Bowland Ecology has been successful in tendering for DEFRA’s District Level Licensing Project two year Framework Agreement. 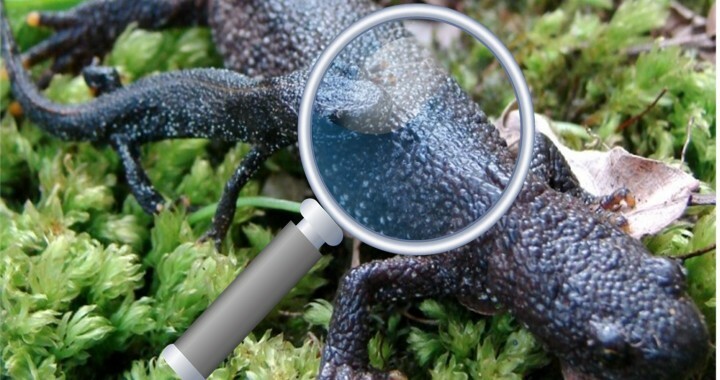 District level licensing is an alternative to the site by site licensing process for great crested newts which has been used for development to date. Following on from the success of the pilot project in Surrey, the government is funding a nationwide roll-out. A total of 3,000 ponds will be surveyed across England in 2018 and 4,800 ponds in 2019. 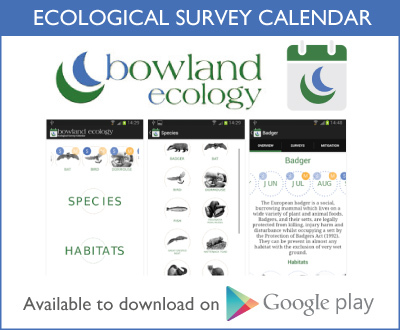 Bowland Ecology will be undertaking environmental DNA sampling and habitat suitability assessments at 370 ponds across Derbyshire, Greater Manchester, Merseyside, Lancashire and N. Yorkshire in 2018. The survey information will be used to produce a local conservation plan for the newts, which will retain, enhance and link up the most significant populations of newts, identify areas where development will have the least impact and specify where new habitat will be created to ensure a healthy overall population. Local planning authorities will put in place the new habitat, so that when development results in habitat loss, the habitat gains will already be in place to compensate. This system will not only improve the habitat legacy for great crested newt, it will radically reduce delays and cost to developers of survey and setting up their own schemes to protect newts.